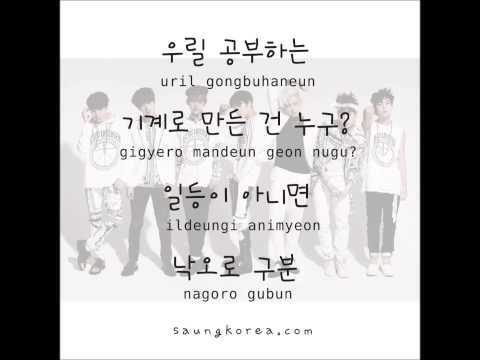 Today I’ll bring you not just two lines of BTS N.O Lyrics, but all of them. And plus, you can see the translation. Soo..here we go! For you who loves ballad, this can be your next new favorite song.